Step 1: Fill out our Online Repair Form. If you want a rough estimate in advance, please include as many pictures as you can with the description of damages. Step 2: Choose which regatta you wish to drop off. Step 3: We will evaluate your submission and contact you with a rough estimate. A transportation fee will be included in your estimate. Step 4: Upon confirmation for work we will reserve a spot on one of our trailers at the designated regatta. 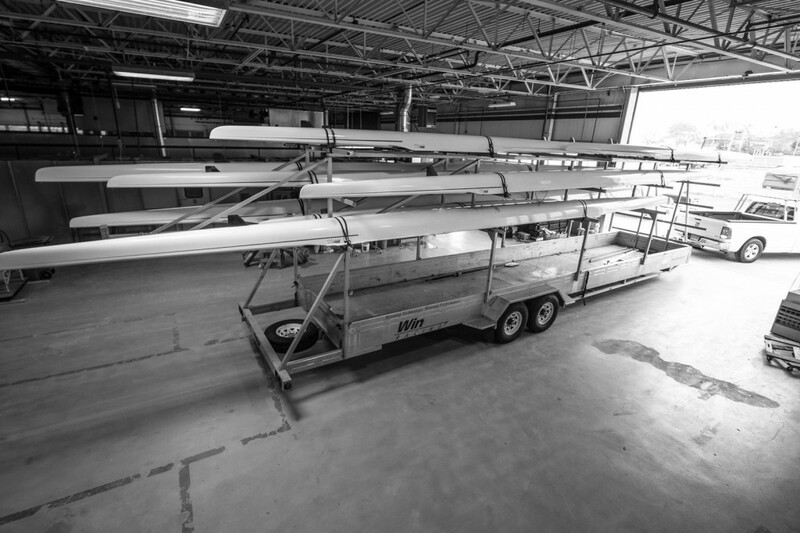 Step 5: Once at the regatta, please find the RowAmerica Boat Repair representative and arrange for your boat to be loaded on our trailer.